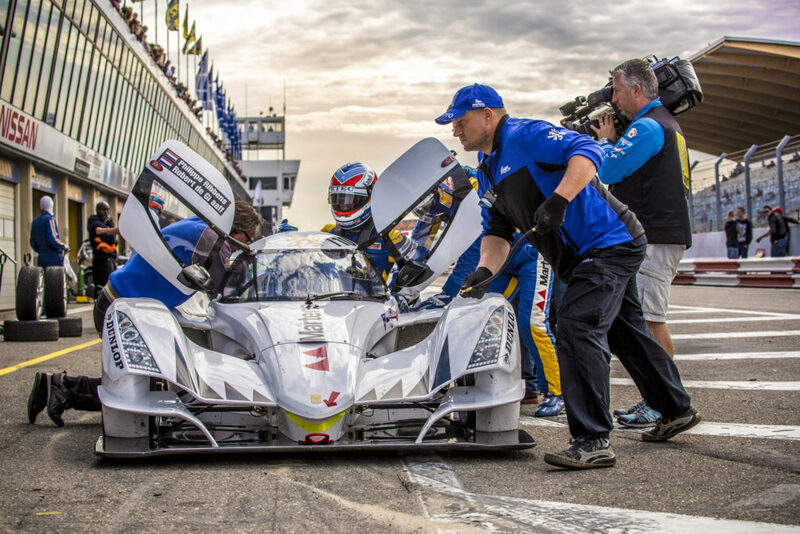 The Praga Cars team is a small but diverse group of skilled workers dedicated to creating the highest performing race and road cars. Praga Cars offers a unique work place experience where you will work closely with a range of different departments and experience multiple job roles. If you think you have what it takes to join the Praga Cars team and help push the boundaries of performance sports cars please apply to one of our vacant positions or feel free to send us and open application and we will contact you if we feel you meet the criteria. Implementing processes to streamline the supply chain. If we are not currently hiring for the position you are looking for, please feel free to send in you details and CV using the for below. We will keep your information and contact you should a relevant position open up.